It can be a frightening experience to witness someone having a seizure. By knowing some basic first aid you can render assistance if needed and this can make a big difference! First, you should do your best to correctly identify or diagnose that the person is, in fact, having a seizure. A seizure is an involuntary movement or behavior that occurs in a person abnormally. It is not something a person can control. 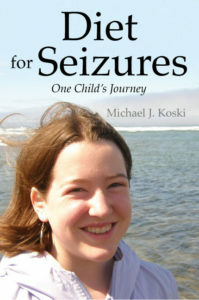 Seizures are most common among people who suffer from epilepsy. If you come across someone that you don’t know, having a seizure, they may be wearing a bracelet or necklace alerting you to their condition. 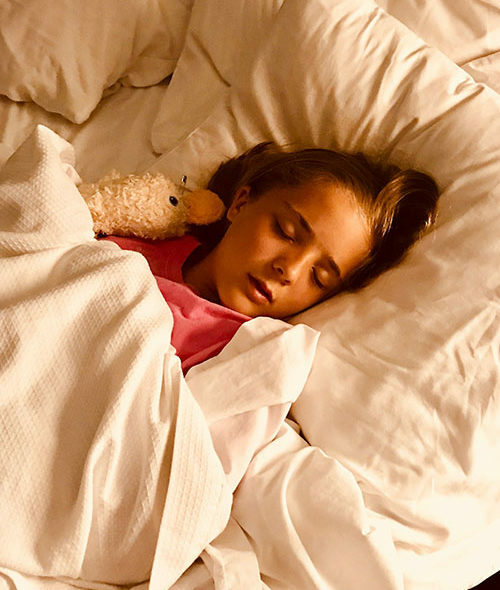 However, seizures can occur in anyone due to a variety of things including, but not limited to, high fever, a blow to the head, a virus or dehydration. Symptoms you should look out for include involuntary movement of the muscles, muscle spasms, thrashing of the limbs, lack of consciousness and confusion. It is important to try to remain calm. Witnessing a seizure can be very frightening. However, if you do not remain calm and rational you will not be able to provide much help. Second, you will need to provide aid. There is not much a person can do to bring someone out of a seizure in a first aid setting. Therefore, your primary focus should be to prevent that person from becoming injured due to his or her involuntary movements during the seizure. Make sure there is nothing near the person that he or she may thrash against or knock over. If there is furniture near the seizure victim, move the furniture away to a safe distance. Try to help the seizure victim lay on the floor if you can. Try to do this as calmly and gently as possible. Never try to manhandle or restrain someone who is having a seizure. Try to place a soft object, such as a pillow or a balled up piece of clothing, under the person’s head. This will prevent the person from becoming injured if he or she involuntarily slams his or her head down towards the floor. If you have a blanket or sheet available, lay it over the person to keep them warm. Do not place something in the seizure victim’s mouth to prevent that person from biting down too hard. While you may have seen this happen in the movies, this can be a dangerous thing to do. The object may accidentally become lodged in the person’s throat and may cause that person to suffocate. If possible, keep a record of when the seizure began. If the seizure goes on for longer than five minutes, you should call 911 for immediate assistance. 911 should also be called when a person experiences multiple seizures in a row. Check to see if the person is breathing after the seizure has ended. If not, you will need to provide cardiopulmonary resuscitation (CPR), until paramedics arrive.